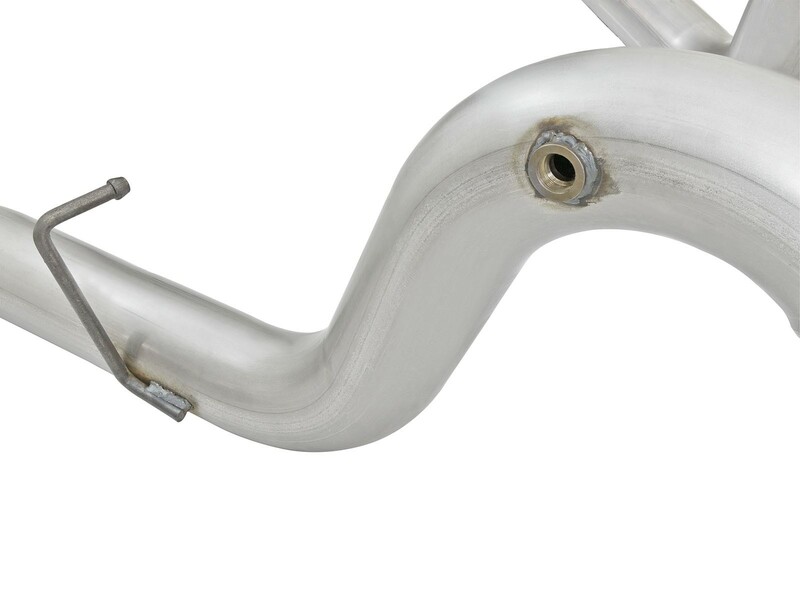 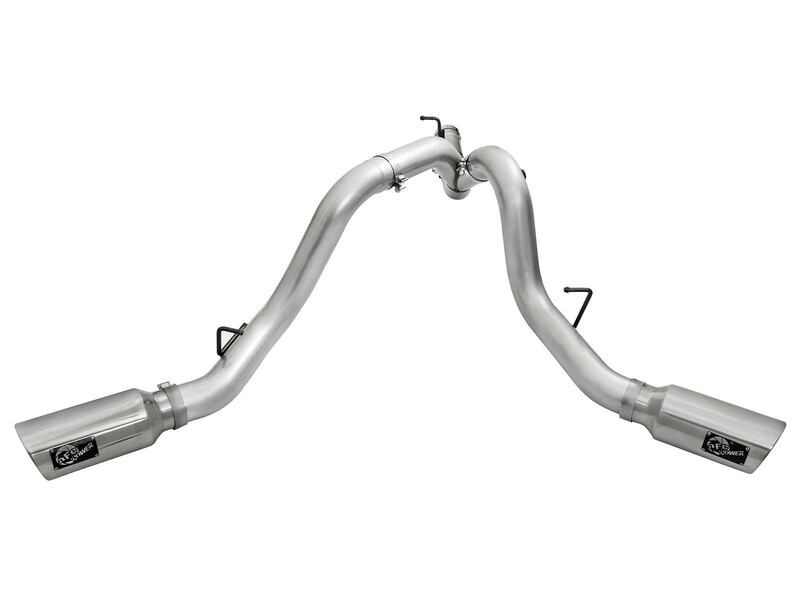 Interested in a new exhaust system for your LML Duramax? 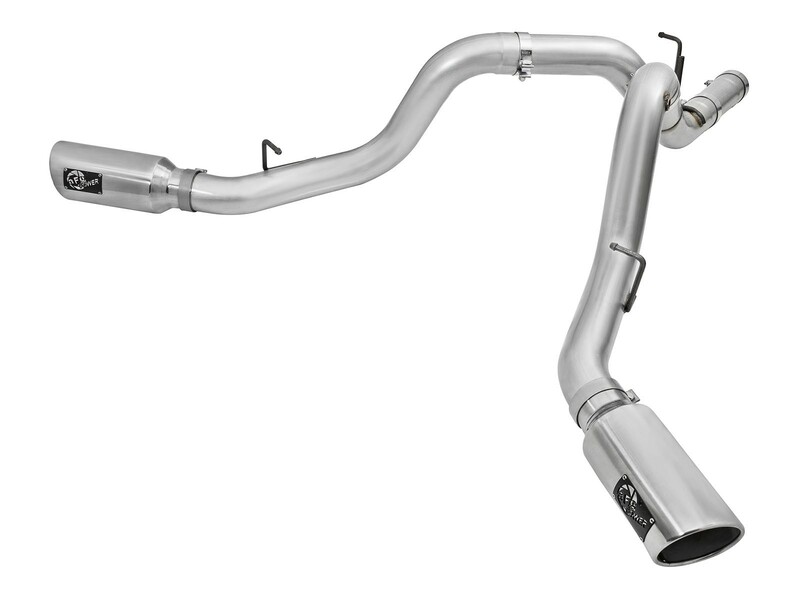 Check out the ATLAS dual DPF-Back exhaust system by aFe. 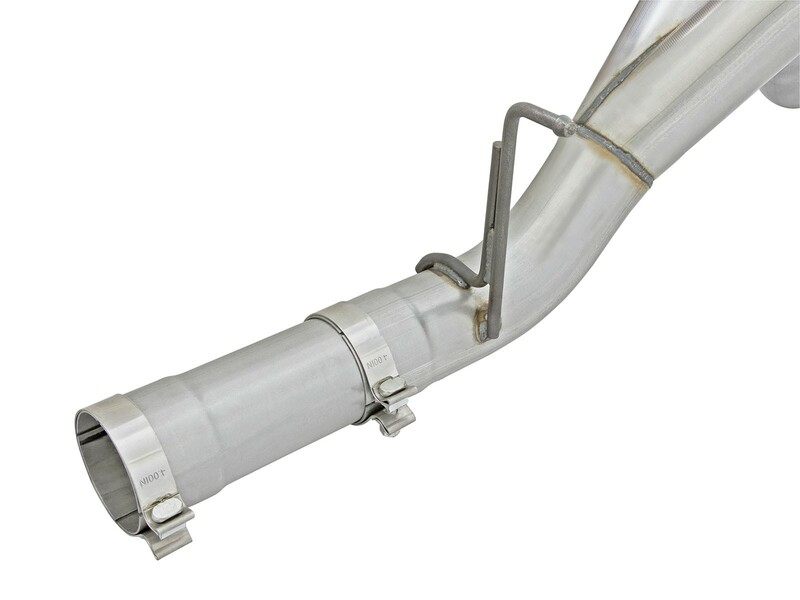 This system is constructed from 4" mandrel-bent aluminized steel tubing and uses high quality band clamps and OE-style bayonet hangers. 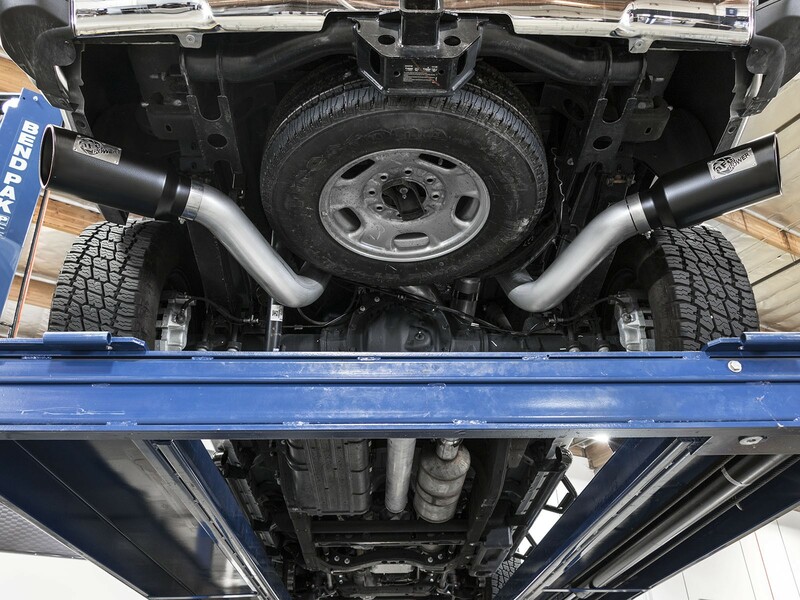 This unit uses all factory mounting locations and comes with a bolt-on bracket that supports the driver side tailpipe. 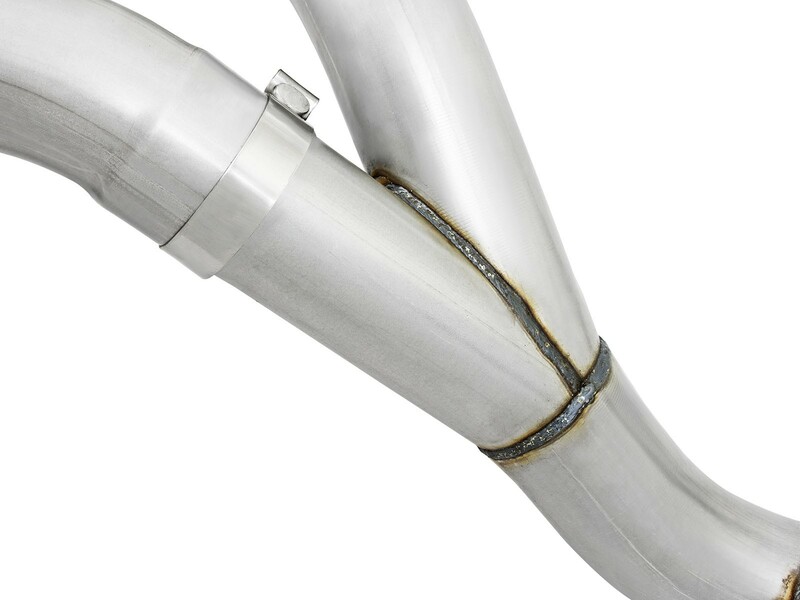 This provides for a quick, hassle-free installation with no modification necessary. 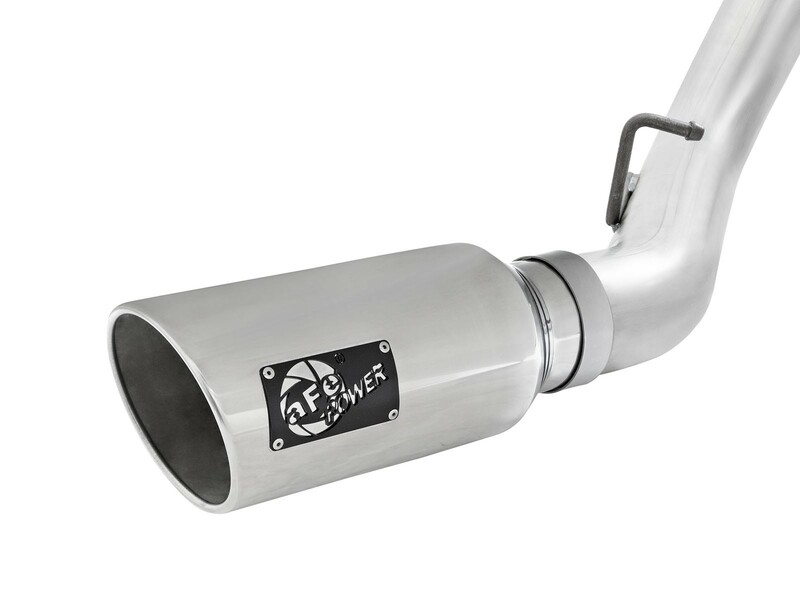 Also included in this exhaust system are dual massive 6" polished 304 stainless steel tips with laser-cut stainless steel aFe power badges. 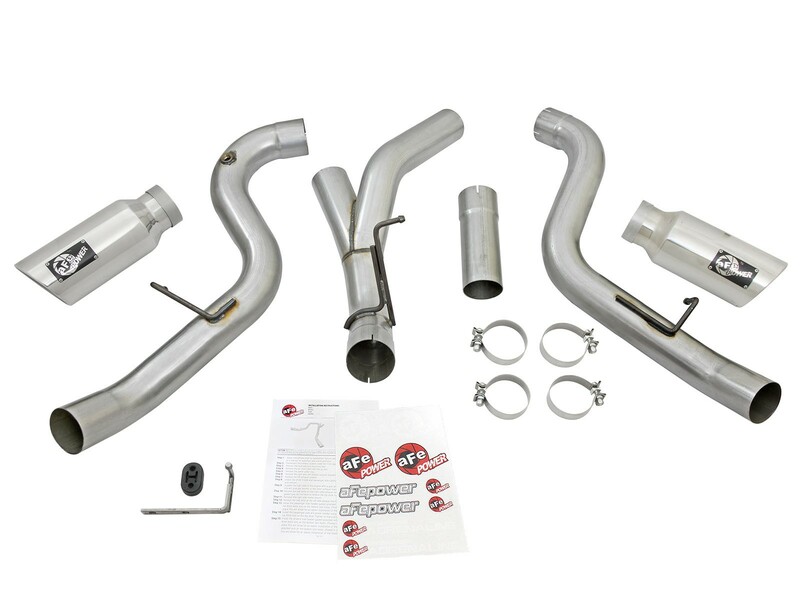 ATLAS exhaust systems are the perfect combination of performance, fit and value.